On this website you’ll find Hawaii travel tips for Oahu with lots of budget-friendly options. 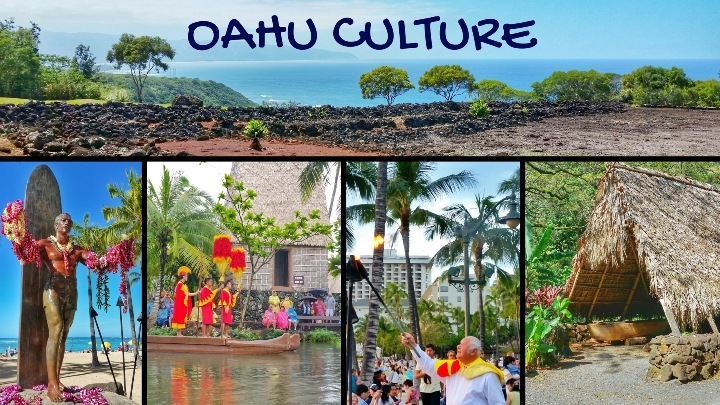 The focus here is on Hawaii outdoor travel and Hawaii culture travel. 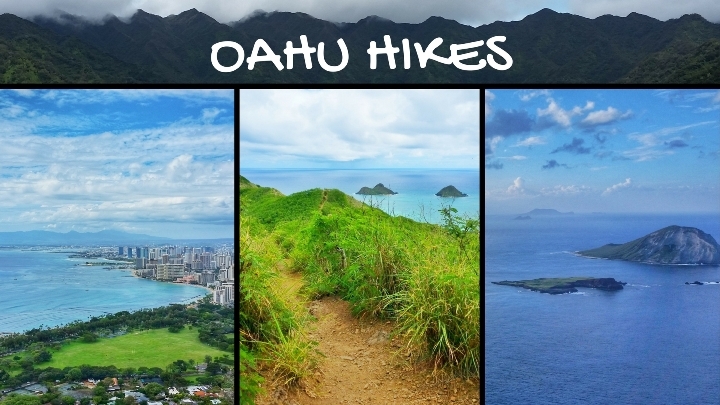 So if you’re an outdoor enthusiast with an interest in learning about Hawaiian culture, you’ll probably find some things you want to do in Oahu on this list! This is a list of all things to do in Oahu that can be found on this website. It’s kind of like a site index. 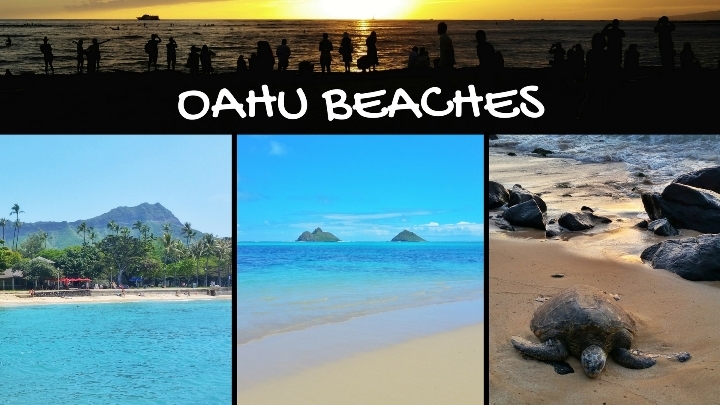 For a list of the top things to do, see OAHU TRAVEL GUIDE! 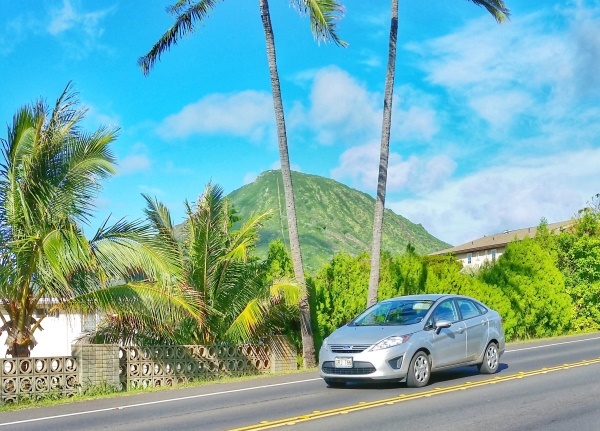 If you’re visiting Oahu for the first time, that’s a good place to start! The locations are listed as a general reference only. They are meant to serve as a guide to give you a general idea of where a point of interest is located. For example, on this list, Diamond Head is listed as Waikiki, but it isn’t actually located in Waikiki. 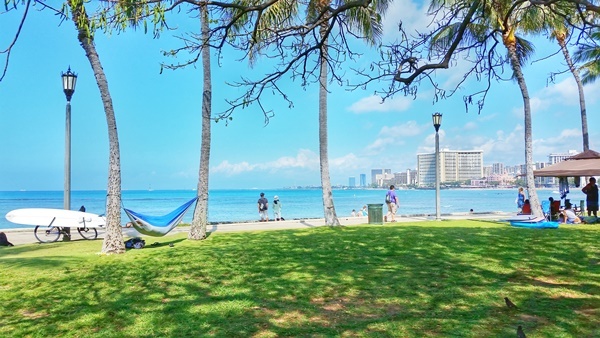 But as a first-time visitor to Oahu who knows nothing about where anything is located ;), it’s meant to give reference to a more recognized general area to help choose a place to visit based on location. The Hawaii map below is an index of planning tips in map form that you can find on this website. So click on an icon to find out what’s there, and you’ll also find a link to take you to more planning details! Give it a try! If the map isn’t showing up below, or you want to explore it in Google maps, see OAHU MAP. If you’re on mobile, be sure to explore it from a desktop or laptop too!